Of the 10 recommendations Galloway's office made in June, the city has fully implemented one and made significant progress on three more. 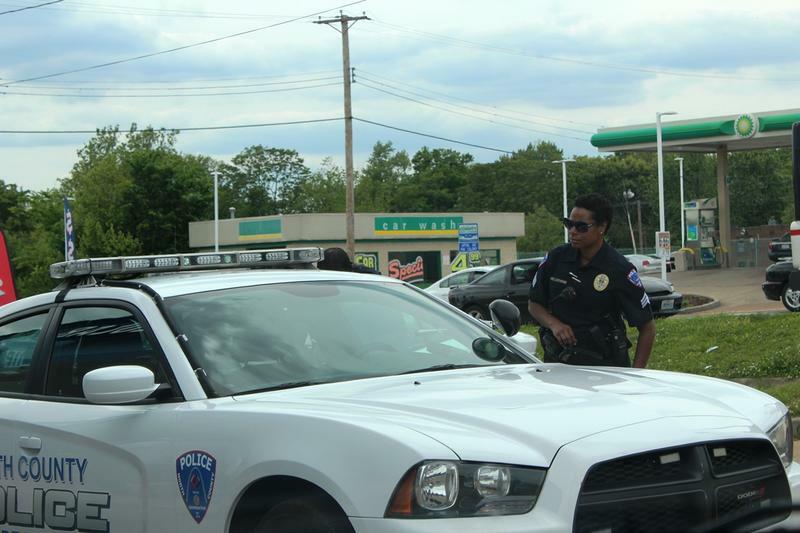 But the follow-up audit found that Pine Lawn violated state law by keeping more than $400,000 in excess revenue from traffic fines and fees in the 2015 fiscal year. The city had not yet calculated its excess revenue for the 2016 fiscal year, which ended in June. Galloway said her auditors also found the court failed to do basic accounting processes, like reconciling bank statements or determining the amount of outstanding bond liabilities. Galloway said lawsuits are preventing her office from forcing the courts to make changes, but she plans to continue auditing municipal courts across the state. An employee who answered the phone at the Pine Lawn municipal court said city officials would have no comment on Galloway's latest findings. 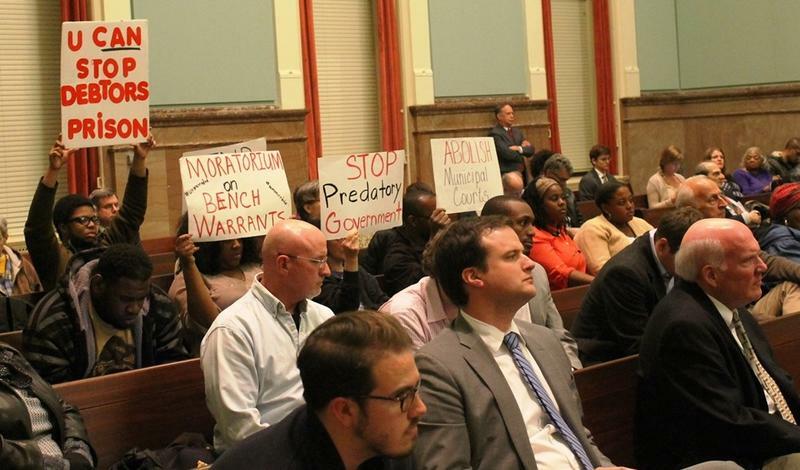 Municipal courts across Missouri are starting to figure out how to comply with new operating rules issued by the state Supreme Court. The high court released the 16-page rule last week. In a speech to the annual meeting of the Missouri Bar and the Judicial Conference of Missouri, Chief Justice Patricia Breckenridge, said they "make clear how municipal divisions must operate." 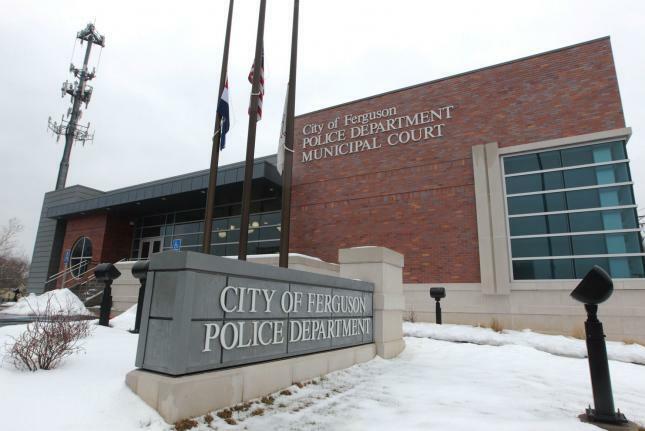 The municipal court systems for the cities of Ferguson and Pine Lawn are being audited by the state of Missouri. State Auditor Nicole Galloway confirmed in a written statement Tuesday that the audits are already underway. She says they’re part of the Municipal Courts Initiative launched in 2014 under former auditor Tom Schweich.